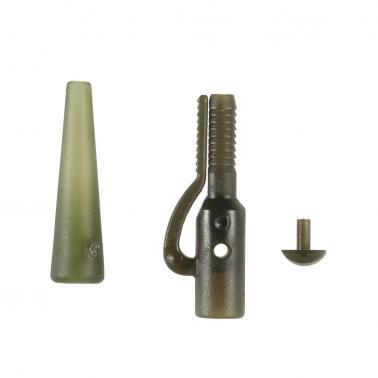 Standard safety clips and tail rubber tubes with pins, useful fishing accessories for any angler. 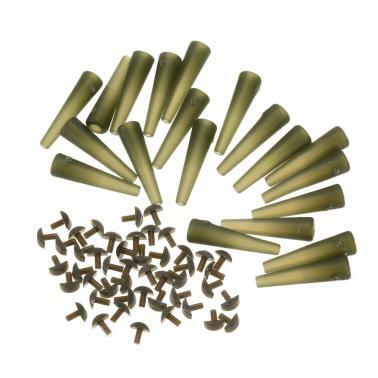 Standard safety clips and tail rubber tubes, designed to work with standard swivels (not included). 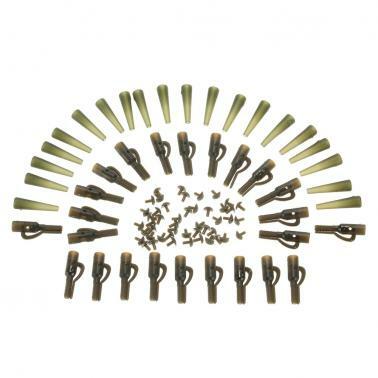 Safety clips are 25mm long, tail rubber tubes are 22mm long. Environmentally friendly soft rubber material, great for outdoor carp fishing. 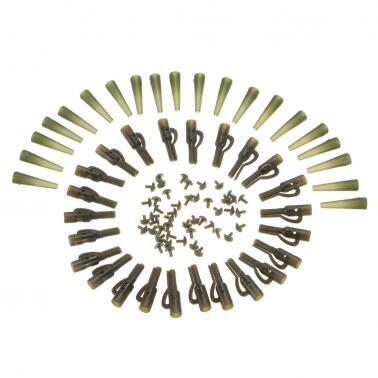 60pcs in total, include 20pcs safety clips, 20pcs tail rubber tubes, 20pcs pins.